Entertainment Planet Company was registered in Nigeria in 2004. We are creators of top brands in Nigeria including Afrikard (a brand of African greeting cards), and Santa At Your Door (a Christmas event brand that takes Santa Claus to the homes of kids at Christmas). 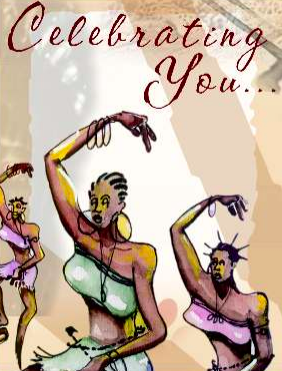 We also hosted large events including 'A Night of Classical Music, Dance, and Comedy' at the MUSON center Lagos. Afrikard is an African greetings cards brand. We have sold cards in Nigeria and Europe. Afrikard also had the leading e-cards and ecommerce greeting card site. 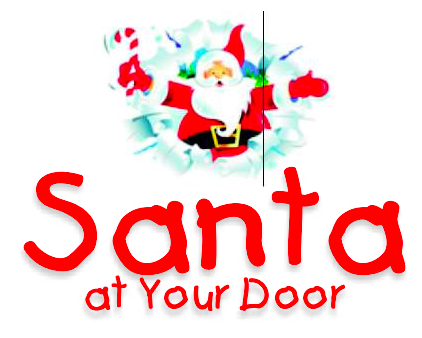 Santa At Your Door (SAYD) is an annual Christmas event brand that takes Santa Claus to the homes of kids at Christmas. Santa At Your Door has had clients and partners including, Tantalizers, Cadbury, Amusement Park, GTBank, Splash FM (Ibadan), Redeemed Christian Church of God (RCCG), and other religious organizations. SAYD has served thousands of children. 7 Kofoworola street, Okupe Estate, Maryland, Lagos, Nigeria. © 2018. Entertainment Planet Company. All rights reserved.